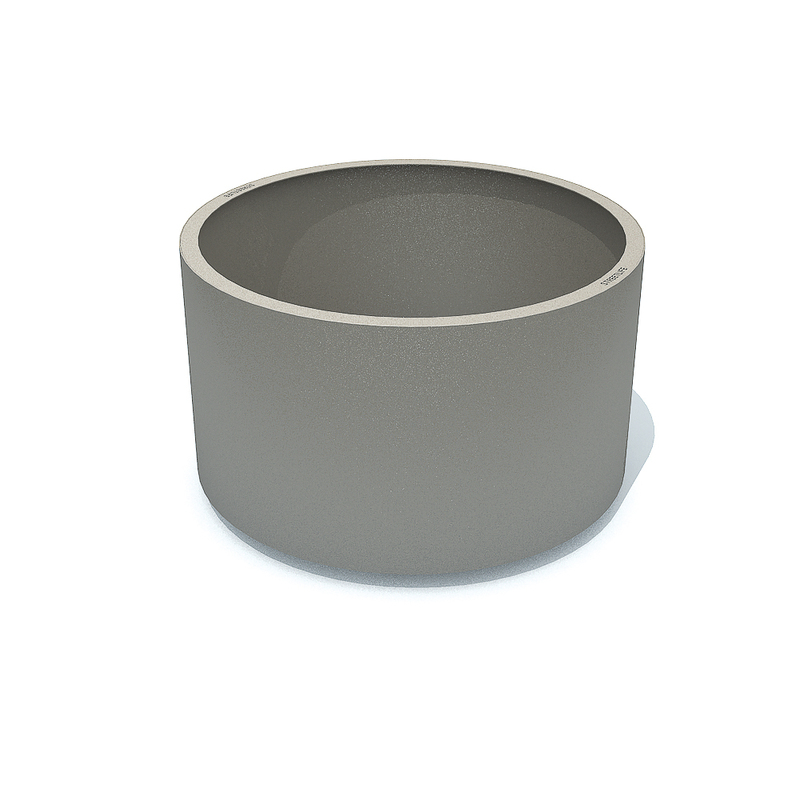 These Shrubtubs Cylindrical are made of 4 mm-gauge CorTen steel. 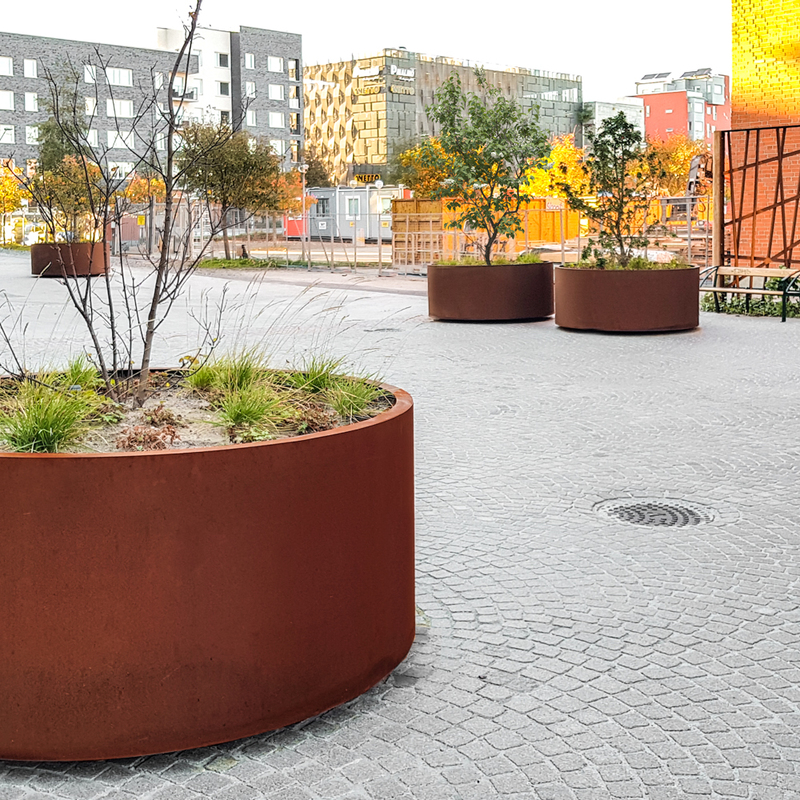 Just like the Shrubtubs Square, they are equipped with a wide, clean-lined edge that gives extra reinforcement and is appealing to the eye. 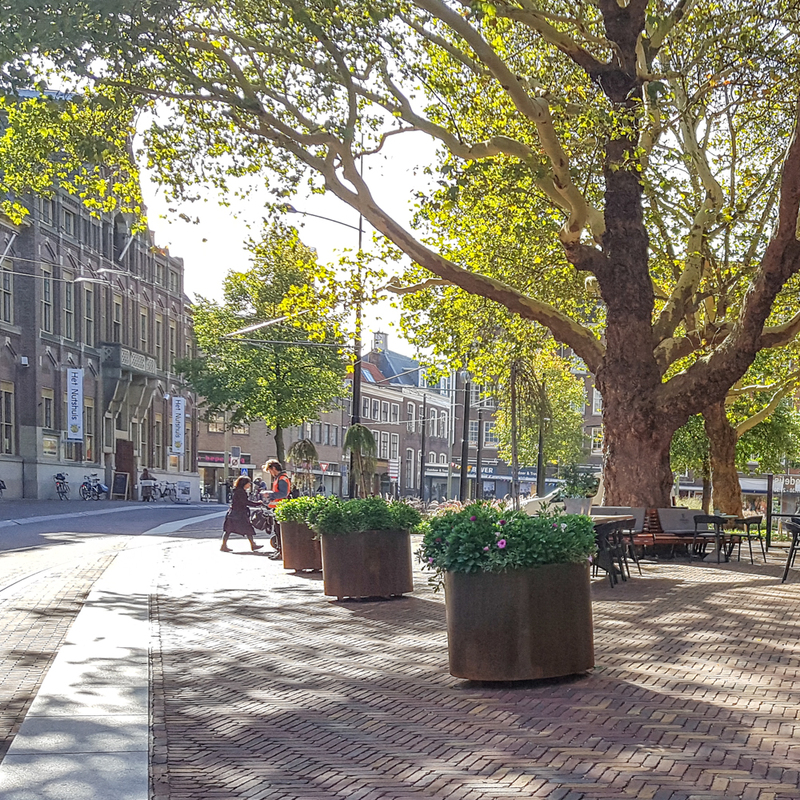 Streetlife recommends equipping these tree planters with the Treetec® Bottom Up tree care system. 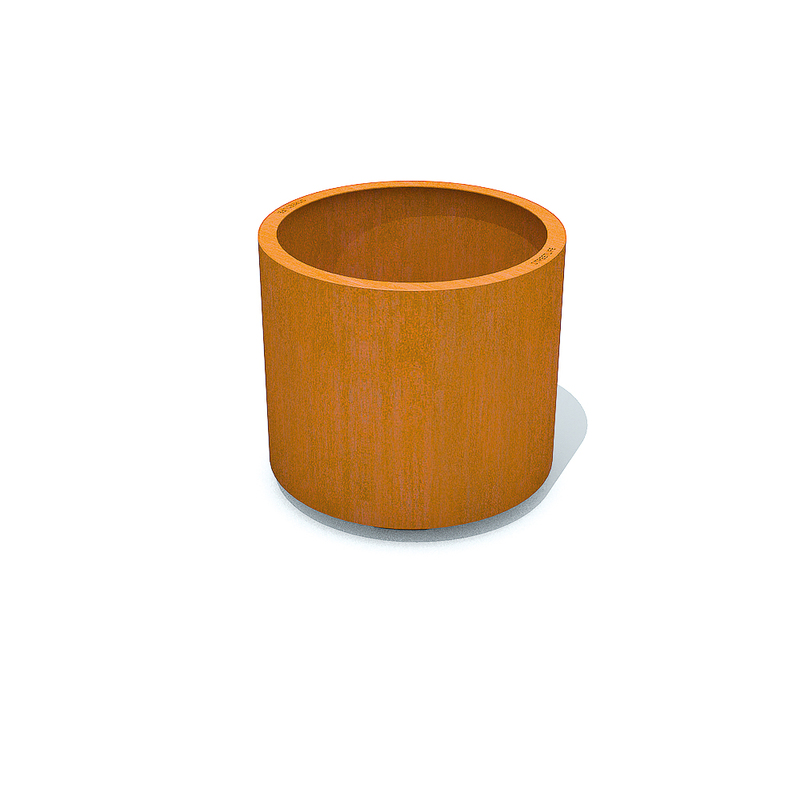 The CorTen tree planters have a clean design and are also available with a RAL-coating. These Shrubtubs can be easily moved and have integrated anchor points for the tree root ball. Available in diameters of ca.90, 150 or 200 cm | 35", 59" or 79"